Studying hard for my astronomy midterm, and finally got to watch the Astronomy Picture of the Day video for September 20 – Kepler 16b: A Planet with Two Suns. This artist’s movie illustrates Kepler-16b, the first directly detected circumbinary planet, which is a planet that orbits two stars. The movie begins by showing the gaseous surface of the rotating planet then pans out to show the stars it orbits. The two orbiting stars regularly eclipse each other, as seen from our point of view on Earth. 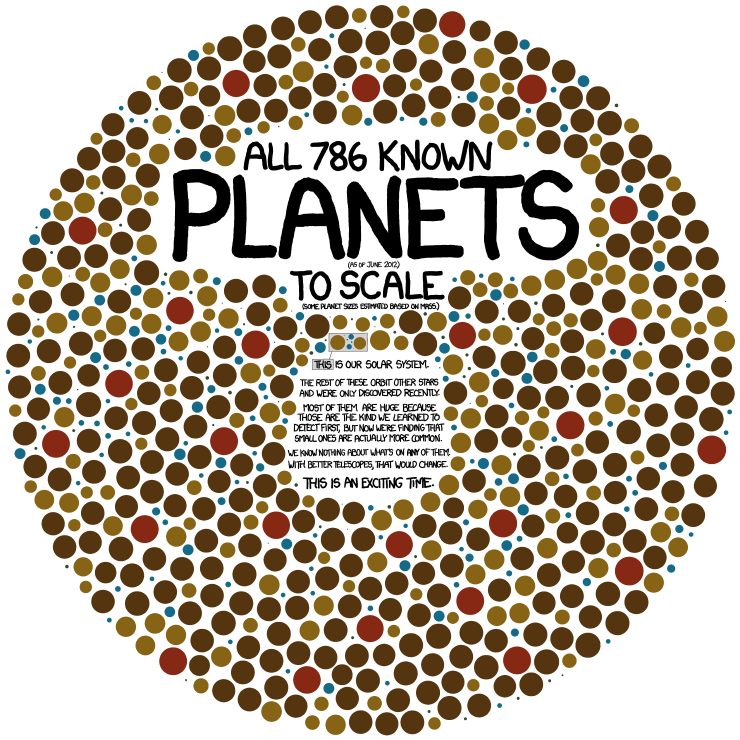 The planet also eclipses, or transits, each star, and Kepler data from these planetary transits allowed the size, density and mass of the planet to be extremely well determined. The fact that the orbits of the stars and the planet align within a degree of each other indicate that the planet formed within the same circumbinary disk that the stars formed within, rather than being captured later by the two stars. NASA’s Kepler telescope discovered the planet by observing it cross in front of, or transit, the pair of stars from our point of view on Earth. 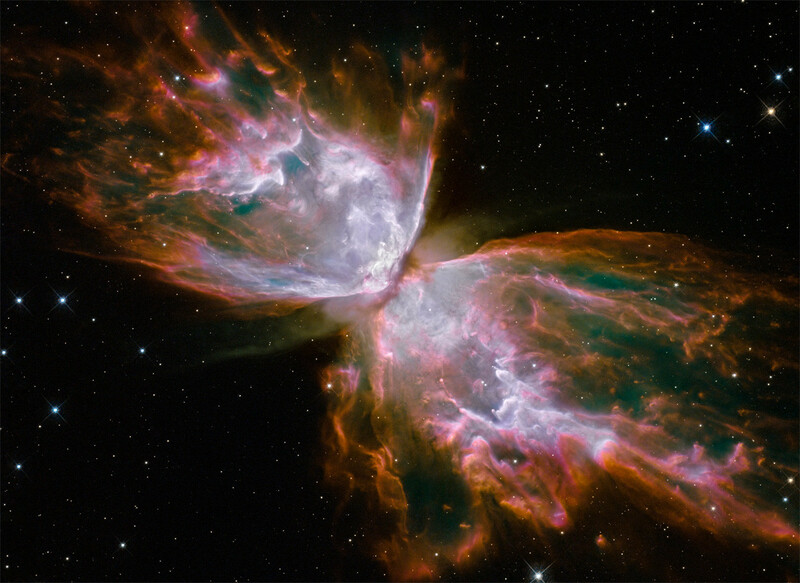 The stars can also be detected eclipsing each other. Stellar eclipses are shown here, as well as the transits of the planet across both stars. Such events allow astronomers to measure the sizes of the stars and the planet with extreme accuracy. Kepler-16b is one of the most accurately measured planets outside our solar system, with a size (radius) of 0.7538 that of Jupiter; a mass of 0.333 that of Jupiter (about the mass of Saturn), and a density of 0.964 grams per cubic centimeter. The planet is cold, lying just beyond the “habitable zone” of its star, and is made up of about half gaseous material with a rocky core. The largest star in the Kepler-16b system is a bit smaller than our sun (about 69 percent of its mass), and the smaller star, called a red dwarf, is even lower in mass (about 20 percent of the sun’s mass). In a clear sky from a dark location at the right time, a faint band of light is visible across the sky. 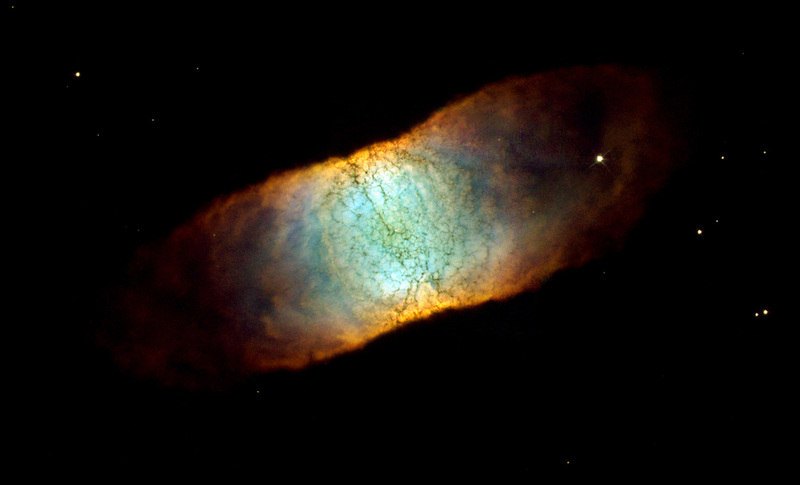 This band is the disk of our spiral galaxy. Since we are inside this disk, the band appears to encircle the Earth. 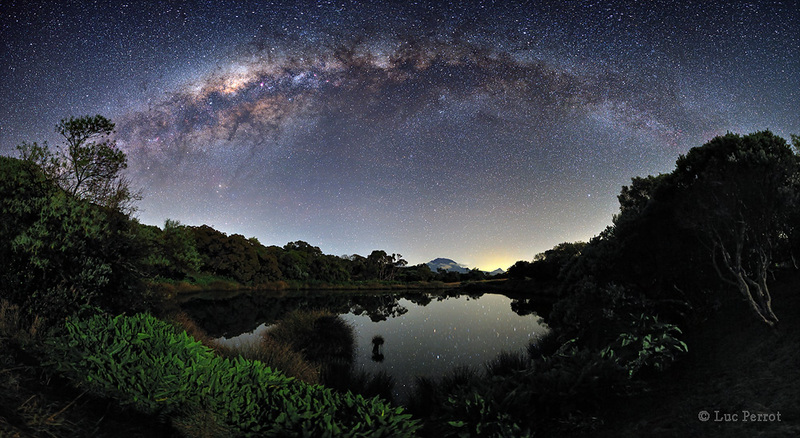 The above spectacular picture of the Milky Way arch, however, goes where the unaided eye cannot. The image is actually a deep digital fusion of nine photos that create a panorama fully 360 across. Taken recently in Teide National Park in Tenerife, Canary Islands, Spain, the image includes the Teide volcano, visible near the image center, behind a volcanic landscape that includes many large rocks. Far behind these Earthly structures are many sky wonders that are visible to the unaided eye, such as the band of the Milky Way, the bright waxing Moon inside the arch, and the Pleiades open star cluster. See an annotated panorama here. 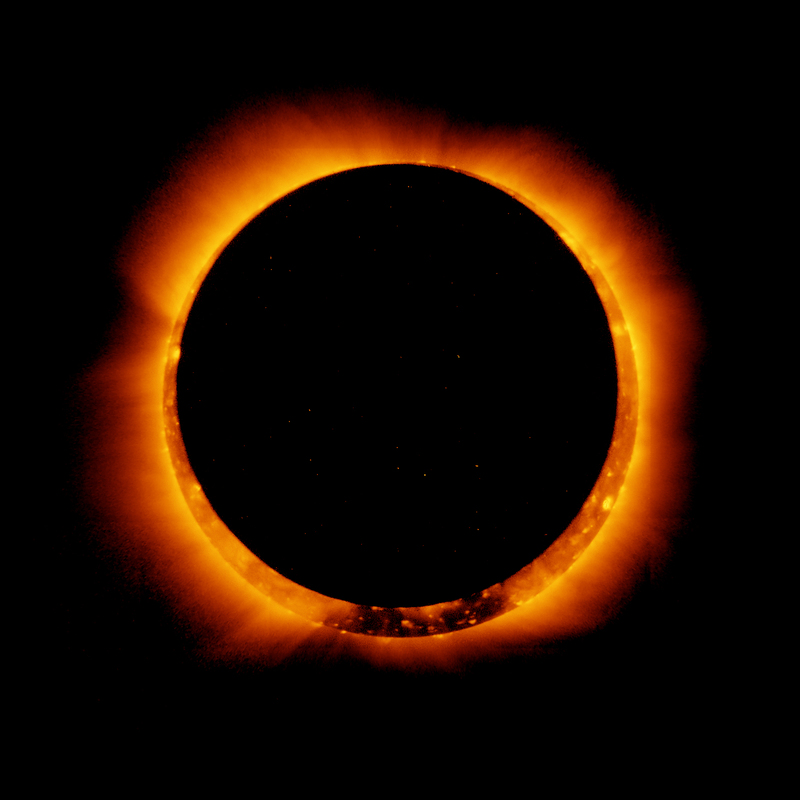 An annular eclipse occurs when the moon, slightly more distant from Earth than on average, moves directly between Earth and the sun, thus appearing slightly smaller to observers’ eyes; the effect is a bright ring, or annulus of sunlight, around the silhouette of the moon. Time-lapse video and more info over at NASA.gov. NASA’s Kepler mission confirmed the discovery of its first rocky planet, named Kepler-10b. 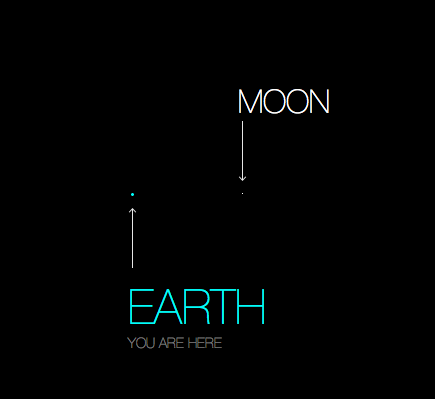 Measuring 1.4 times the size of Earth, it is the smallest planet ever discovered outside our solar system. “This planet is unequivocally rocky, with a surface you could stand on,” commented team member Dimitar Sasselov, of the Harvard-Smithsonian Center for Astrophysics in Cambridge and a Kepler co-investigator.